Decision points: if you look back over your life I’m sure you’ll identify several of these. They’re those moments when our choice of action alters the course of our lives. I was reminded of decision points last Friday, when I went to hear Amanda Hodgkinson speaking about her work. Amanda wrote the international bestseller 22 Britannia Road and then Spilt Milk. She lives in France and was invited to speak to the International Club of Bordeaux. Grand crèmes and croissants accompanied the 30 literature-lovers who gathered in Books & Coffee. As Amanda and I shook hands, we thought we recognised each other. A literary event? A fellow browser in Bradley’s bookshop? Perhaps it was just the collision of writerly vibes. 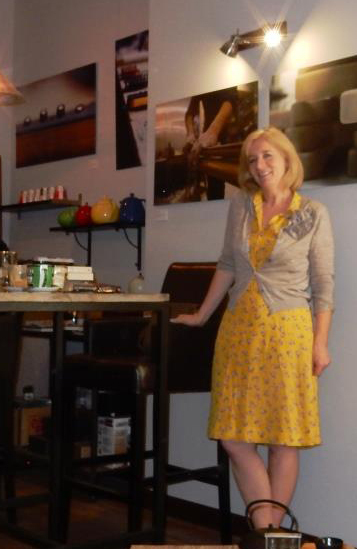 Amanda gave an inspiring talk about the background to her books and her path to authorship. She charmed everyone with her down-to-earth approach and her interest in our own work. We discovered that JK Rowling doesn’t have the exclusivity on fairy-tale ascensions to publication. Amanda presented her story so modestly that it seemed Good Fortune had simply smiled down on her. From childhood writing on walls, through the distraction of house renovation, to pressing the send button on the email to a literary agent – her story could have belonged to any struggling writer. I soon realised that it wasn’t a question of good fortune. Her journalism experience, MA in Creative Writing from UEA, background research for her novel and her undeniable talent all explained why her chosen agent grabbed Britannia Road. And why the big publishers fought to publish it. What if I’d made different decisions when I was younger? In 1994 I’d had enough of my engineering career. I considered doing an MA in Creative Writing – these were rare at the time. 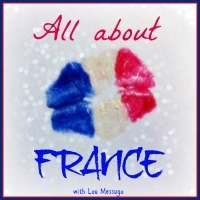 But France beckoned. My boyfriend was French. I finally opted for love in an exotic setting. I remember telling myself that by moving to France I’d killed off any possibility of being a writer (the Internet didn’t exist then). Even before this, I’d deliberately spurned writing. What if I’d taken my English teacher’s advice and studied English at university instead of rebelling and choosing engineering? What if? I explore this idea of ‘what-ifs’ in my first novel (recently renamed Tree Magic, by the way). 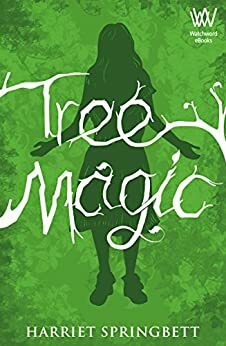 In my story, 13-year-old Rainbow must decide whether to use her gift for communicating with trees and be treated as a weirdo – or to pretend she doesn’t have this gift so that she can live a normal life. As the story unfolds, we see the consequences of both options. Do I regret my decisions about writing? Not really. It’s far too early for regrets! I think I’m lucky, at the age of 40+, to have a passion in which to invest myself. It’s exciting to have a goal to work towards and dream about. It’s absorbing to learn about writing. Had I studied it when I was younger, I’d probably be jaded and cynical by now (and wishing I could change a lightbulb on my own). As it is, I can play the role of groupie and listen to the generous authors who share their experiences with the public. Many thanks to Amanda and the ICB for such a stimulating morning. 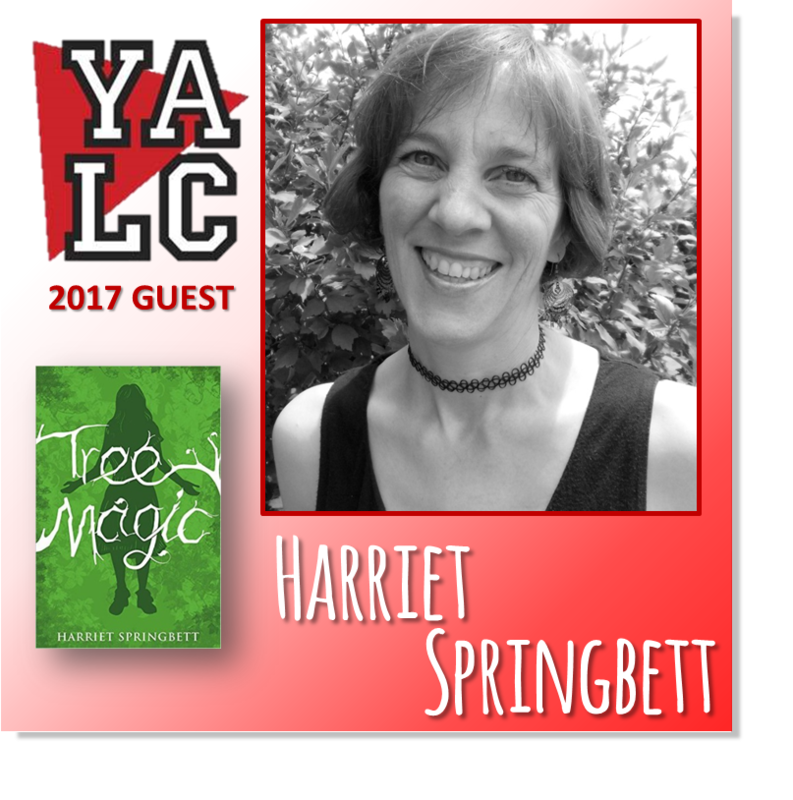 This entry was posted in On Writing and tagged 22 Britannia Road, Amanda Hodgkinson, Books & Coffee, ICB, MA in Creative Writing, Talking Trees, Tree Magic, UEA on 5 June 2015 by harrietspringbett.